Every travel you learn some thing new. Every travel you take back some thing with you. 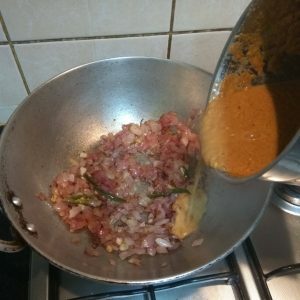 This recipe is inspired from my recent trip to Goa. 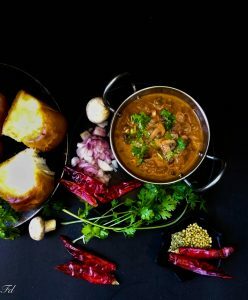 Food throws a light to the culture of the place, it’s history…. 1. Wash and clean mushroom. 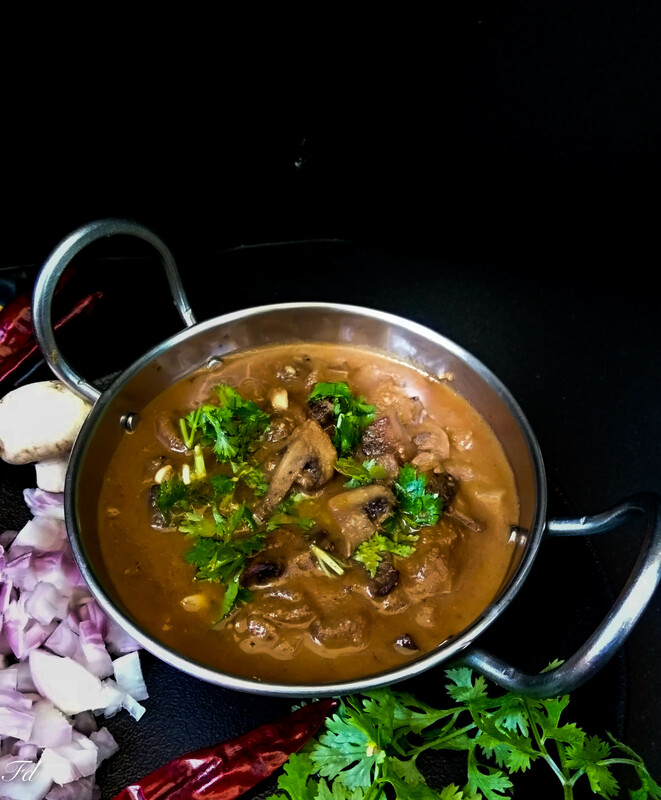 Heat a pan and add in mushroom with chilly powder(optional), pepper powder and salt. 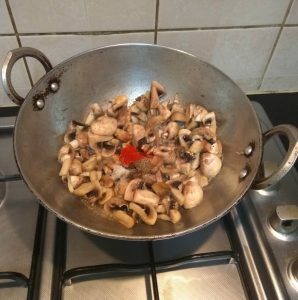 allow the water to evaporate and fry mushroom till it dry and shrinks . Keep aside. 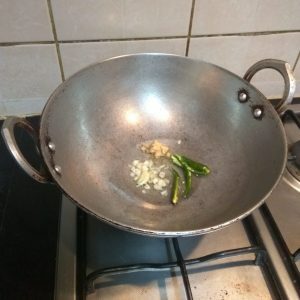 Heat a kadai and fry 1 onion sliced till translucent. 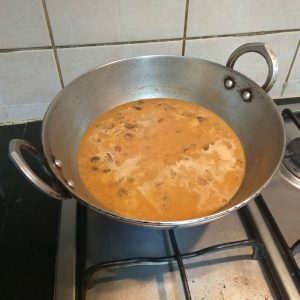 Now add grated coconut and fry till coconut becomes brown in colour. 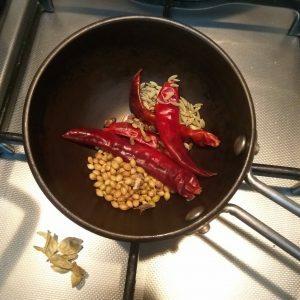 Mean while in a small frying pan lightly heat coriander seeds, chilies, first then add in aniseeds, cardamom, poppyseed, nutmeg powder and lightly heat for few seconds. 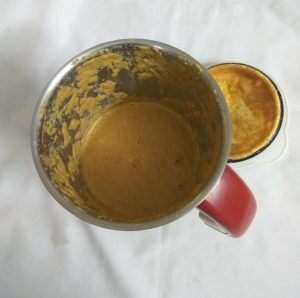 Grind together coconut, onion and masala mix to a smooth paste. Heat a pan add oil, garlic, ginger, chillies, onion. Add the masala paste and mix well . add the mushrooms . Boil for 6-8 minutes. 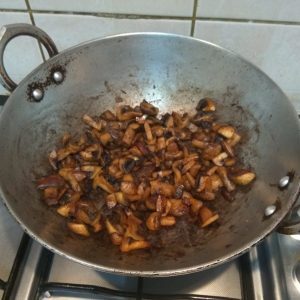 * Roast onion first and add grated coconut to it and fry till coconut turns brown in medium or low flame. 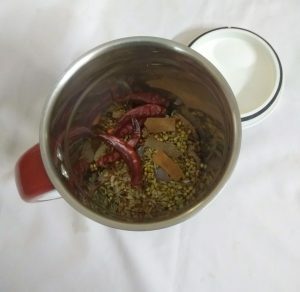 *In a small frying pan lightly roast coriander seeds, chilies, first then add in aniseeds, cardamom, poppyseed, nutmeg powder and heat for just few seconds. 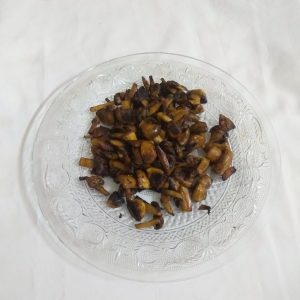 *The mushrooms releases and a lot of it’s own water, allow to cook for a good 5-10 minutes. 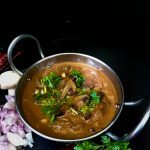 You can Strain away the released mushroom water and dry the pan and fry mushrooms again. 1. Wash and clean mushroom. 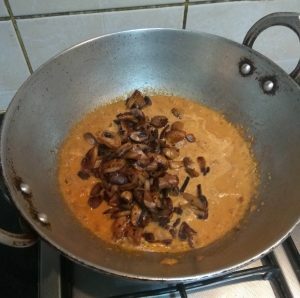 Heat a pan and add in mushroom with chilly powder(optional), pepper powder and salt. 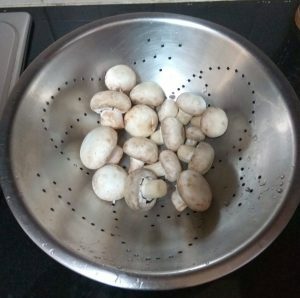 allow the water to evaporate and fry mushroom till it dry and shrinks . Keep aside. 2. 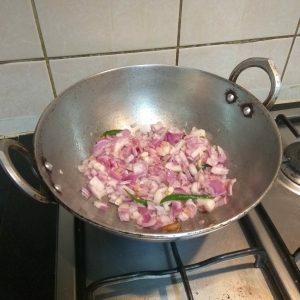 Heat a kadai and fry 1 onion sliced till translucent. Now add grated coconut and fry till coconut becomes brown in colour. 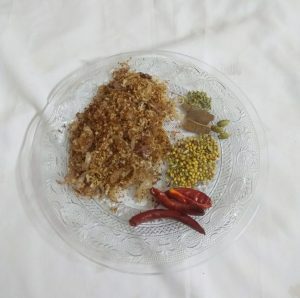 3.Mean while in a small frying pan lightly heat coriander seeds, chilies, first then add in aniseeds, cardamom, poppyseed, nutmeg powder and lightly heat for few seconds. 4. Grind together coconut, onion and masala mix to a smooth paste. 5. Heat a pan add oil, garlic, ginger, chillies, onion. 6. Add the masala paste and mix well . add the mushrooms . Boil for 6-8 minutes.